10K Price Reduction! Elegant home in gated community w/high end finishes and amenities. 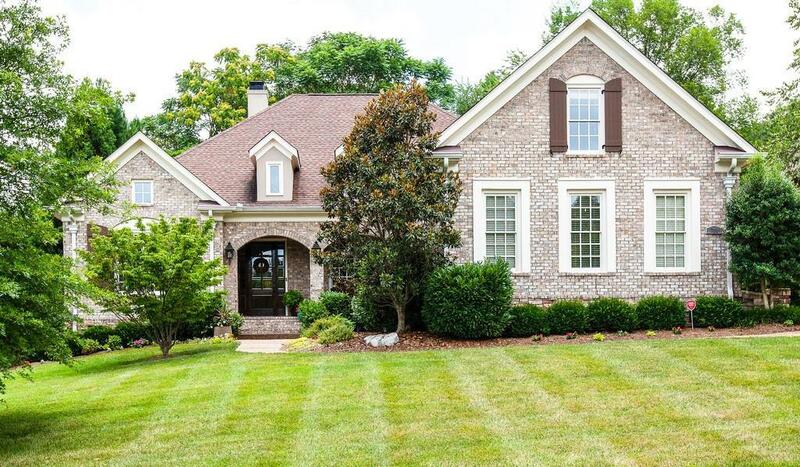 Originally built by Custom Builder, Deer Creek Homes for the builders parents, this home features Hardwoods throughout the main level, renovated ensuite master bath w/freestanding tub & sep. seamless shower enclosure, screened porch, private cul-de-sac lot!